Management changes are expected at India's largest e-commerce firm Flipkart, now a Walmart company, but not right away - the festival and shopping season is around the corner and the company is unlikely to get drawn into anything that upsets business momentum, industry watchers say. News reports recently indicated that co-founder Binny Bansal, who is now the Group CEO, may be phased out of the role. Satish Meena, analyst with Forrester Research, says that management changes are likely in the first quarter of next year. "Post the Walmart deal, we do expect changes. However, the fourth quarter is a busy time," he says. Meena adds that Binny Bansal doesn't really have a role as the Group CEO any longer. The Flipkart group has the horizontal e-commerce platform, of course, but also owns the fashion platforms, Myntra and Jabong. Payments company PhonePe and supply chain company eKart are the other arms of the group. "Myntra and Jabong have their own business heads. Kalyan Krishnamurthy takes care of Flipkart. There is little left. Plus, the company doesn't have to do any fund-raising. There is not much work left for Binny," Meena says. "The current management has been retained for the integration - once that is done, Walmart may look for a new CEO for Flipkart group," he adds. On August 8, the Competition Commission of India issued an unconditional approval for Walmart's investment in Flipkart. During Walmart's quarterly earnings call, the management said that the approval "satisfies one of the conditions to the closing of the company's investment in Flipkart. The transaction is expected to close as soon as reasonably practicable after the satisfaction or waiver of the remaining closing conditions." Earlier in the year, Walmart signed agreements to become the largest shareholder in Flipkart. It said it would pay $16 billion for an initial stake of approximately 77 per cent in Flipkart. The Indian e-commerce company had a gross merchandise value (GMV) of $7.5 billion and net sales of $4.6 billion in 2017/18. The acquisition is one of the biggest e-commerce deals in the world and puts the limelight on venture capital and private equity exits, which has proved difficult in the Indian context, thus far. All the three exit routes - IPOs, acquisitions and big secondary sales - have been few and far between. This has constrained the Indian start-up industry. The deal is a sign things are changing. Flipkart's Japanese investor SoftBank has exited selling 20 per cent of its stake. Co-founder Sachin Bansal exited as well. 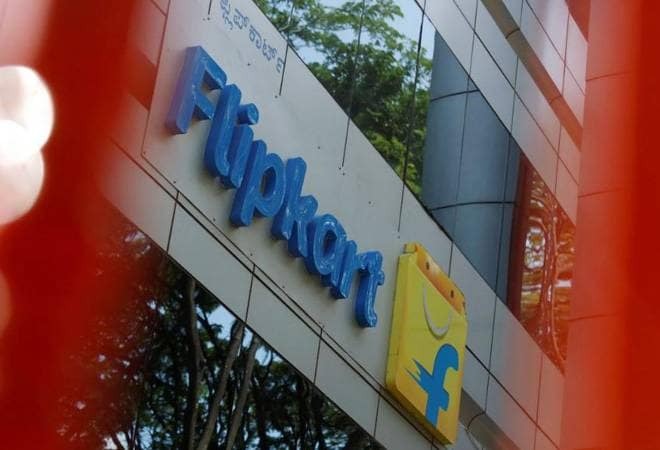 The 23 per cent remaining stake in Flipkart will now be held by co-founder Binny Bansal, Tencent Holdings Limited, Tiger Global Management LLC and Microsoft Corp.
During the acquisition Walmart stated that the two companies "will maintain distinct brands and operating structures". Walmart India, currently, operates more than 20 Best Price cash-and-carry stores in India. Krish Iyer, President and Chief Executive Officer of Walmart India, leads this business. Bigg Boss Season 12: How much money are the contestants earning?